As the largest city in Florida, many people consider moving from West Palm Beach to Jacksonville for improved work and business opportunities. This area has a vibrant downtown and plenty of beautiful beaches to enjoy. However, you'll want to pick the right mover for your relocation to ensure an easy transition. 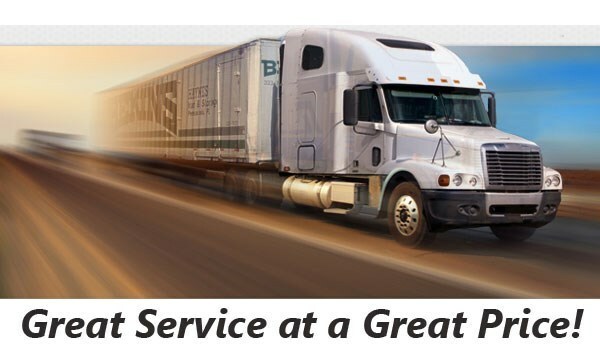 With our BBB-accredited team and certified ProMover status, Bekins of South Florida is the company for you. We can also offer the vast resources of our global network of other long-distance moving and storage professionals who can handle your relocation to anywhere in Florida and the United States. 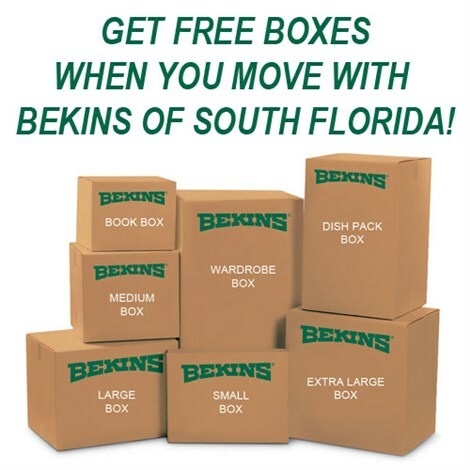 As a member of the American Moving & Storage Association, and the Florida Movers and Warehousemen's Association, Bekins stays current on the requirements for conducting a long-distance move. Our team is well-apprised of the special regulations that may come with helping you to move from West Palm Beach to Jacksonville, or other areas of the state and even outside of Florida. When you have decided to start the planning process, Bekins of South Florida is available to assist. Give us a phone call to learn more about our West Palm Beach to Jacksonville moving services. Or, request your free, no-commitment needed moving estimate by filling out our online quote form today!